This past weekend, I was very fortunate to be the keynote speaker at the China-Canada IoT and Blockchain Innovation and Development Summit in Markham (Toronto). It was great to see so many attendees who are interested in IoT and Blockchain and the potential for how we might be able to address security and privacy in IoT. 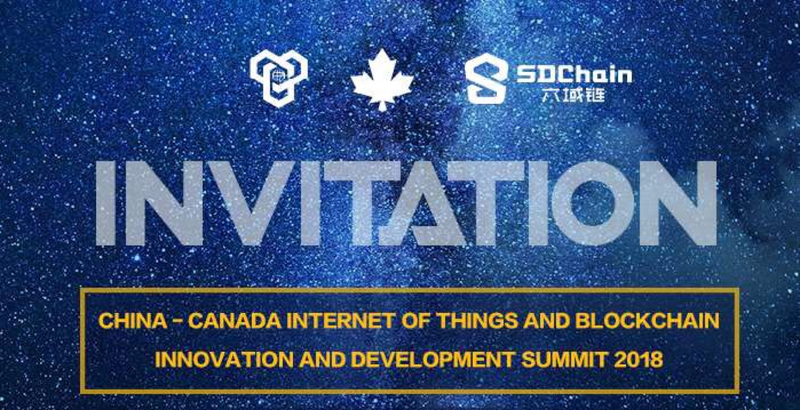 With the announcement of the Canada China IoT and Blockhain Research Institute it will greatly help Canadian and China organizations who want to expand their reach for products/services in these regions and be able have a source for testing, evaluation and business development. We are proud to be part of this and we look forward to helping companies secure their IoT solutions. As a proud member of SDChain, TwelveDot is looking forward to growing the SDChain network which is already at 120K users and counting. As we get closer to building the SDK’s and expanding our platform, trustworthiness is going to be key element of providing security and privacy to IoT product/service users globally.